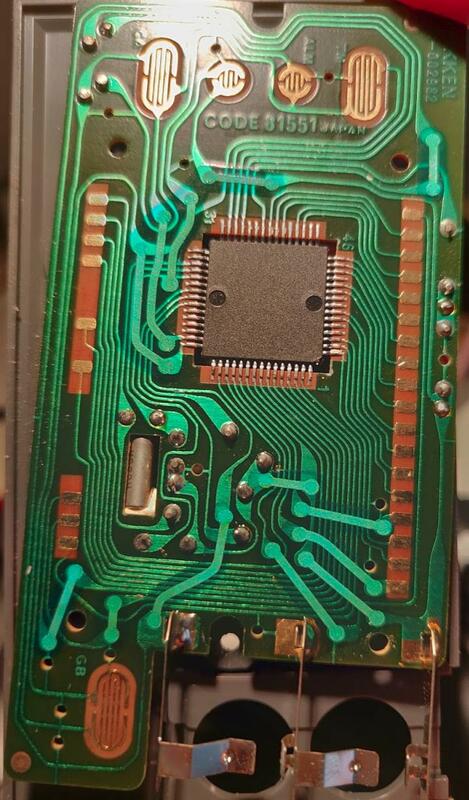 Yeah, please post a pic of the back of the PCB. The Hold Up chip package is identical, so I'm sure it's a Hitachi chip. That databook lists some other related chips, but unfortunately no pinouts.